The insurance broker is mulling an all-share bid for $24 bln rival Willis Towers Watson. There’s a precedent: Willis Towers Watson itself resulted from a merger that delivered additional revenue, lower taxes and cost cuts. This time round, it’s hard to see the attraction. 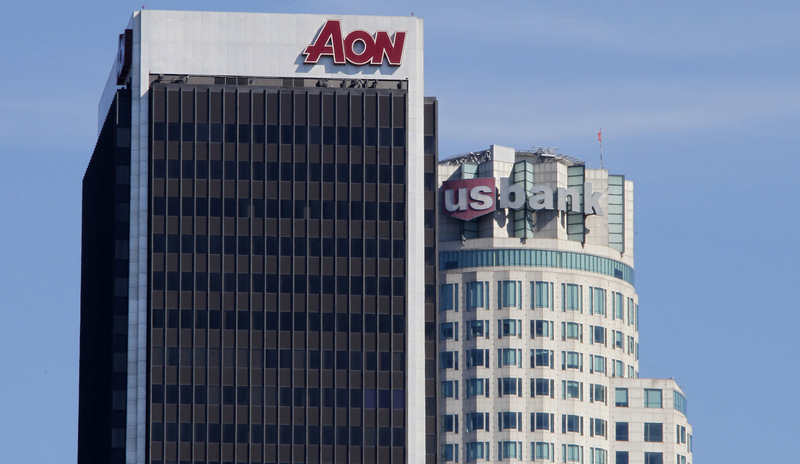 Aon said on March 5 that it is in “the early stages of considering an all-share business combination with Willis Towers Watson.” The story was reported earlier in the day by Bloomberg. The larger UK-based insurance broker’s shares were down 8 percent in afternoon trading, giving the company a market capitalization of almost $38 billion. Willis Towers Watson shares rose over 6 percent, giving it a market capitalization of around $24 billion.